Disney Princess Jump Rope Party Favor. 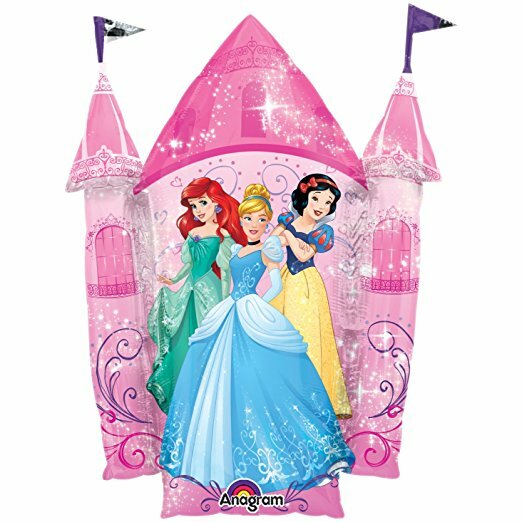 Your princess is sure to have a royal goodtime with our Disney's Fanciful Princess theme. 79in from handleto handle.